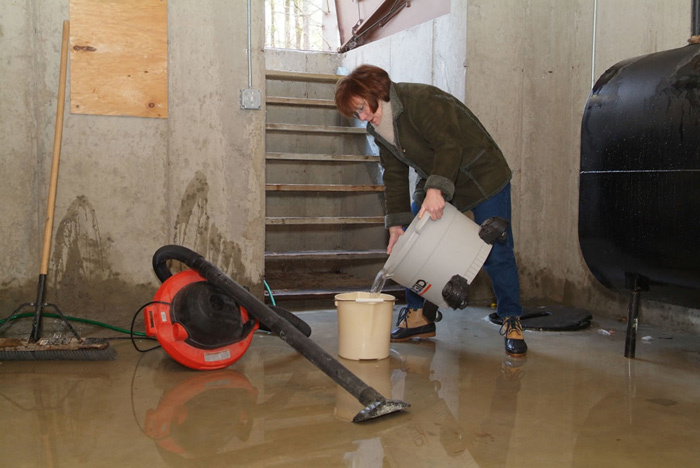 When is the Best Time to Have my Basement Waterproofed? 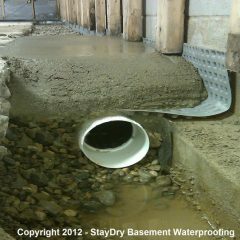 Get a Free Estimate From the StayDry® Team - Serving When is the Best Time to Have my Basement Waterproofed? 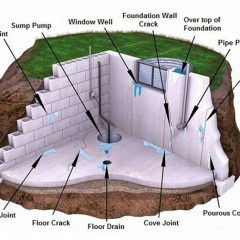 If you are a homeowner in the Lansing, Michigan area, you may be asking yourself when is a good time to waterproof your basement. With the intense weather patterns in the area, it is important to prepare your home to face the conditions. Using the right waterproofing tactics, you’ll be able to protect your home from damage when it rains or snows. 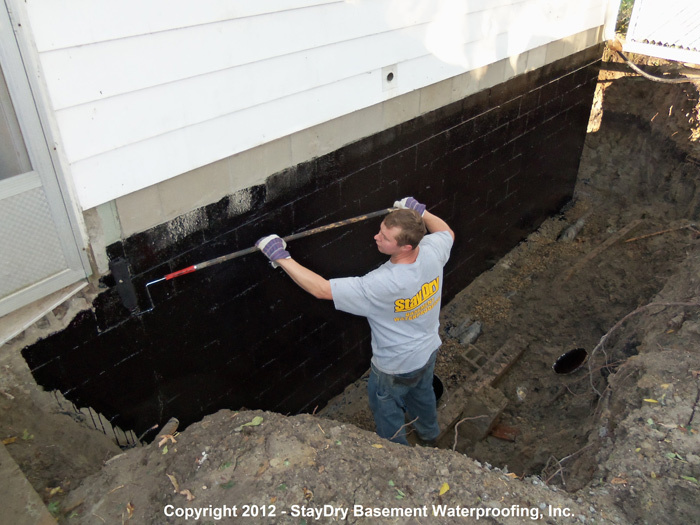 Learn more about waterproofing services and the advantage of working with StayDry®. 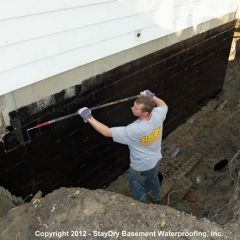 StayDry® Waterproofing is a family-owned Michigan business that offers waterproofing services throughout the state. Those around Lansing can take advantage of our services to make sure that their home is safe from water damage. If you are trying to find the right time to waterproof your home, we’ve got the answers for you. 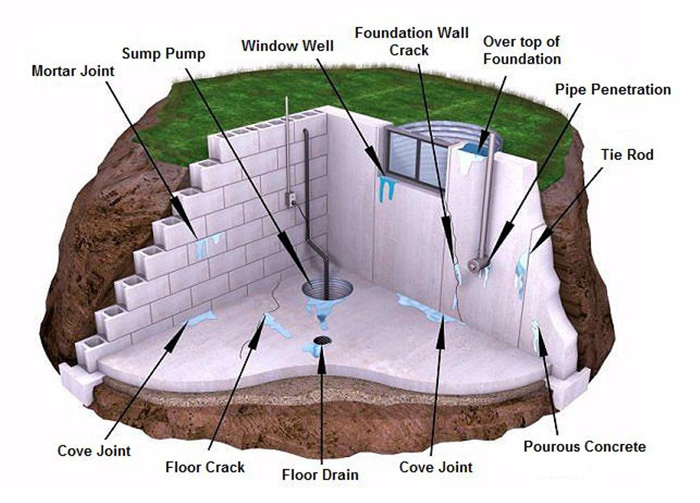 Take a look below to learn more about waterproofing. Waterproofing is done in order to avoid any adverse effects that the weather can present. 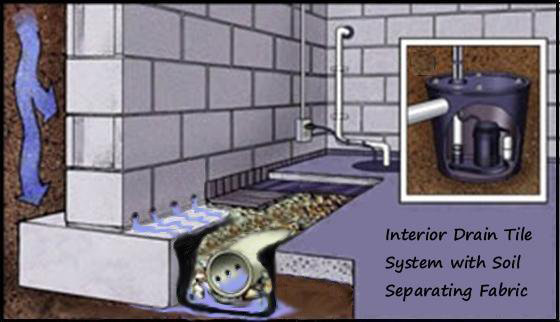 Rain and freezing cold weather are the main culprits to damaged basements. If you want to waterproof your home, it is best to do it before the cold weather begins to arrive. Freezing cold temperatures can cause the foundation to heave and get damaged in the process. Rain is also an issue. 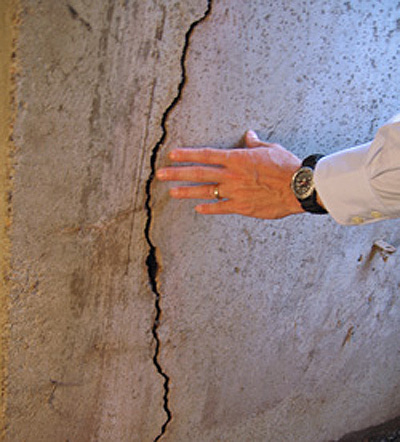 It can shift the soil around your home and cause cracks to form in your basement walls. 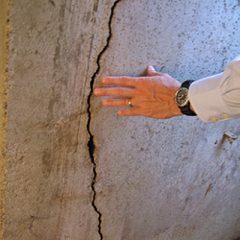 Often, water will leak through these cracks and cause damage to your walls and belongings It is important to address any leaks before they become a more serious issue for your home. We offer a wide variety of services that allow you to address these issues. 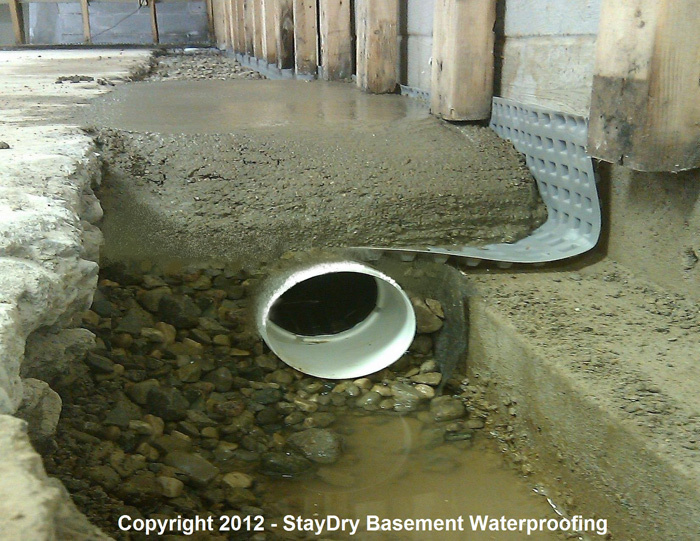 Homeowners in the lansing area can truly benefit from StayDry® high quality basement waterproofing services. Our goal is to make sure that your home is dry during the most inclimate weather. We understand the threat and trouble that leaks can cause and we hope to give families excellent solutions. You can trust that a call to us will bring you peace of mind. 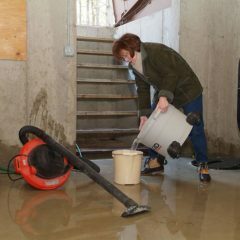 Get Your Basement Waterproofed Today! If you want to protect your home from water damage, you can call StayDry® Waterproofing for the best services. 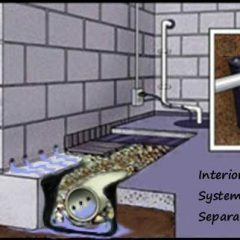 We want to make sure that your home is safe from water damage. Our professionals can evaluate the damage and make sure to prevent any damage from occurring. If you want to get started, you can contact us here for a free consultation or give us a call at 1.800.800.7073!